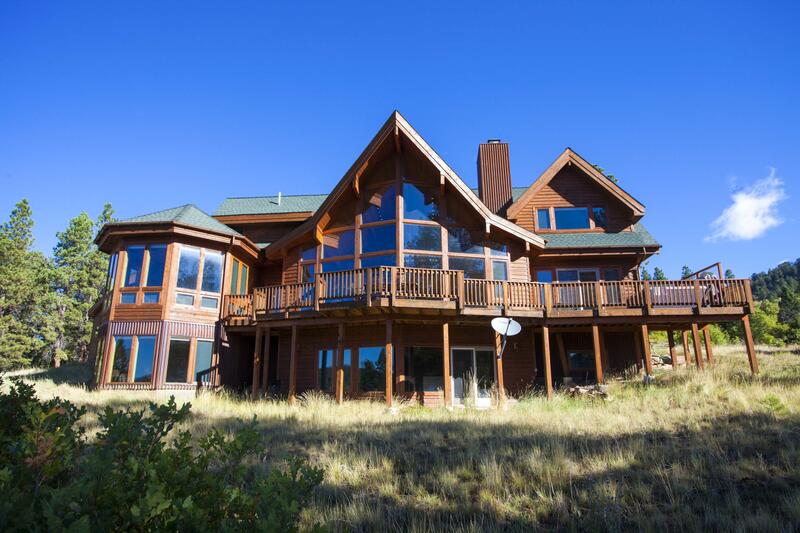 Discover available homes with 5 or more acres of land in Placerville, Colorado. 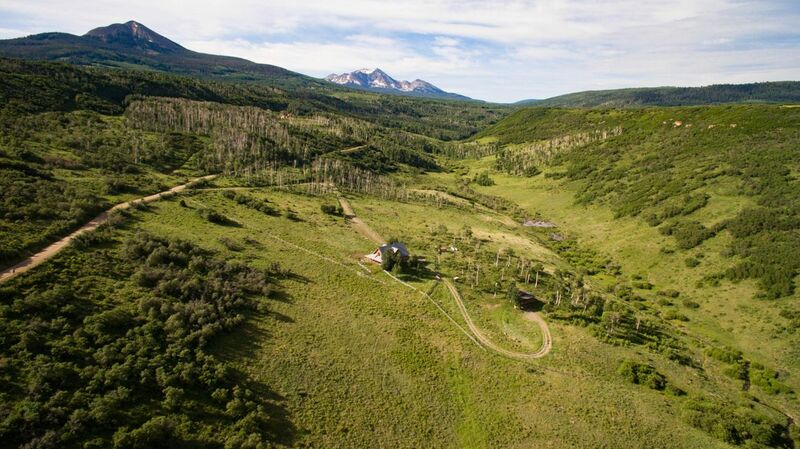 You may also want to view all available homes with land in the Telluride area. 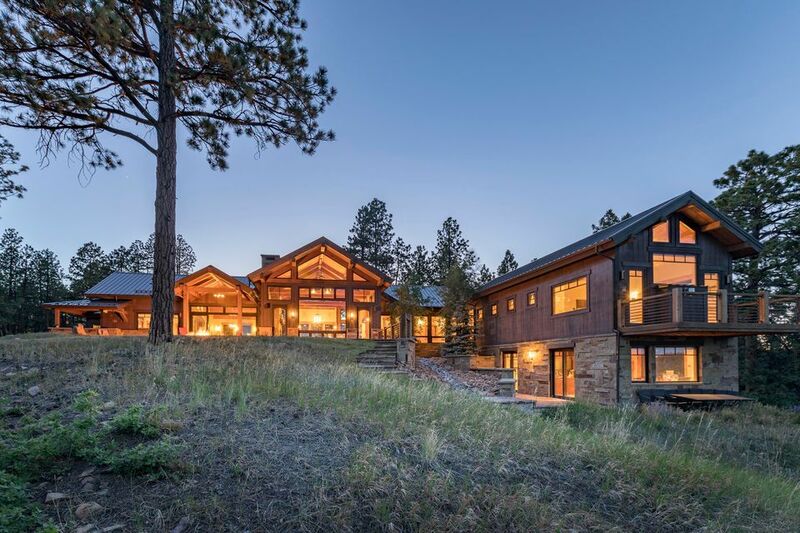 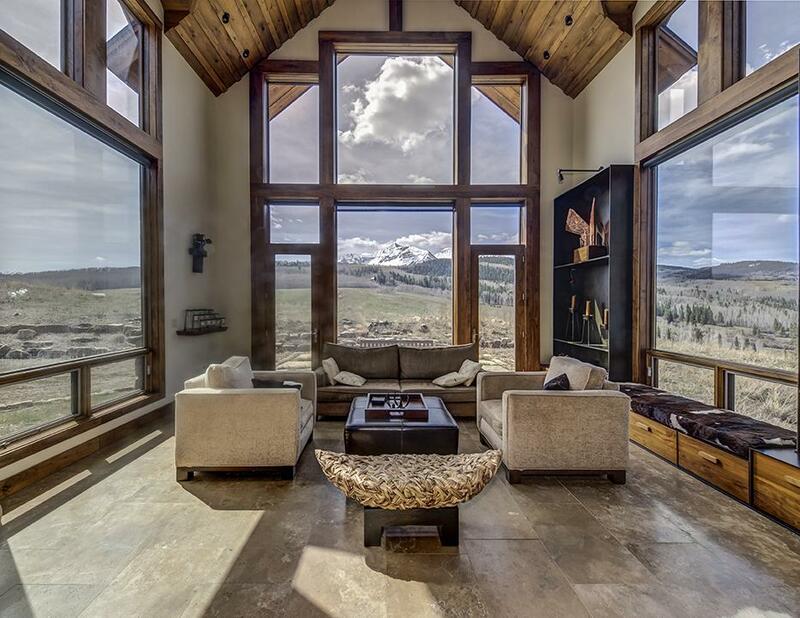 Offering million dollar views at a very affordable price, this unique mountain home has it all. 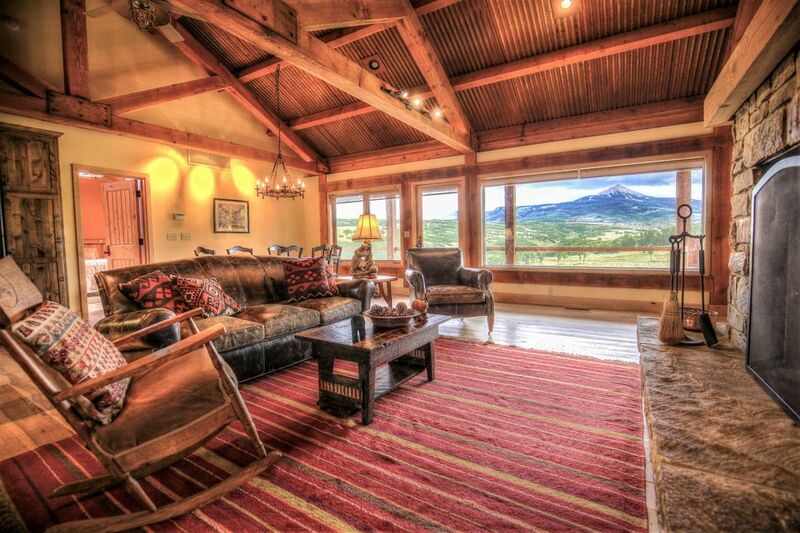 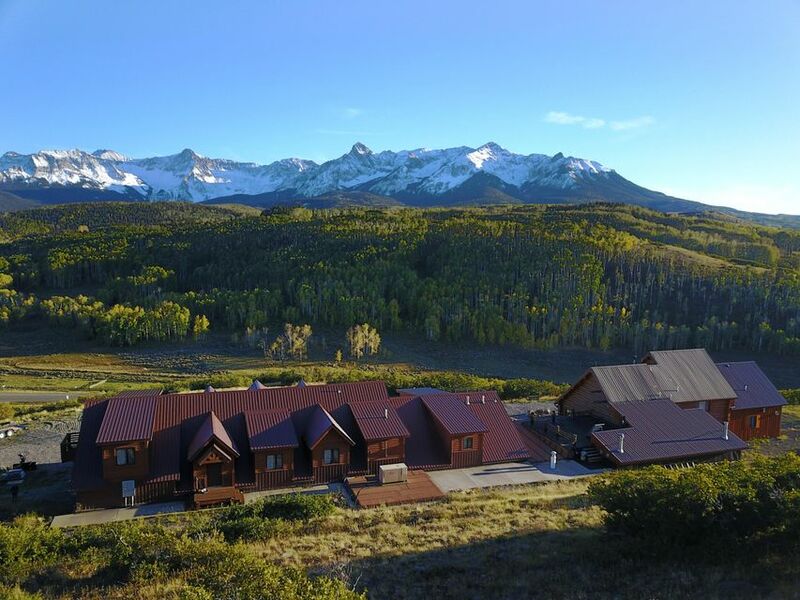 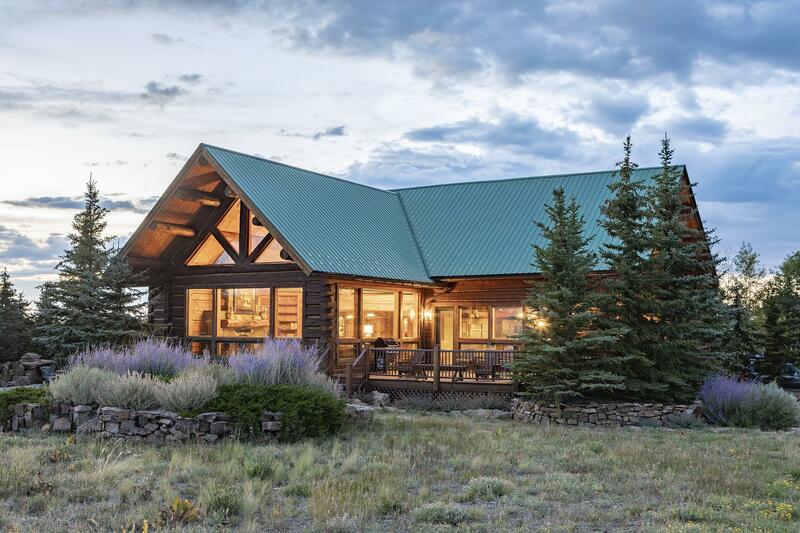 With breathtaking views from every window, this beautiful hybrid Timberframe home sits on 35 acres where you can enjoy unlimited hiking, biking and serenity, all within a 25 minute drive to Telluride. 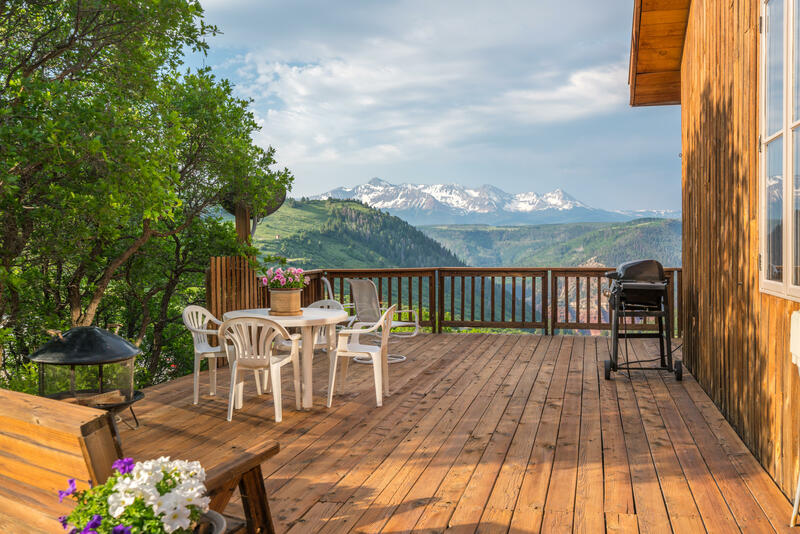 Seller has also successfully short term rented the home when they are not in residence making it a good income opportunity. 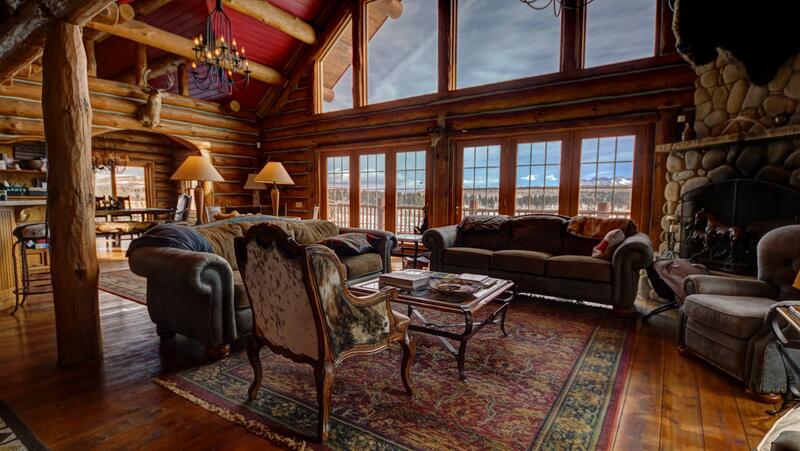 One New Year's tenant stated ''it was the best winter vacation stay they ever had''. 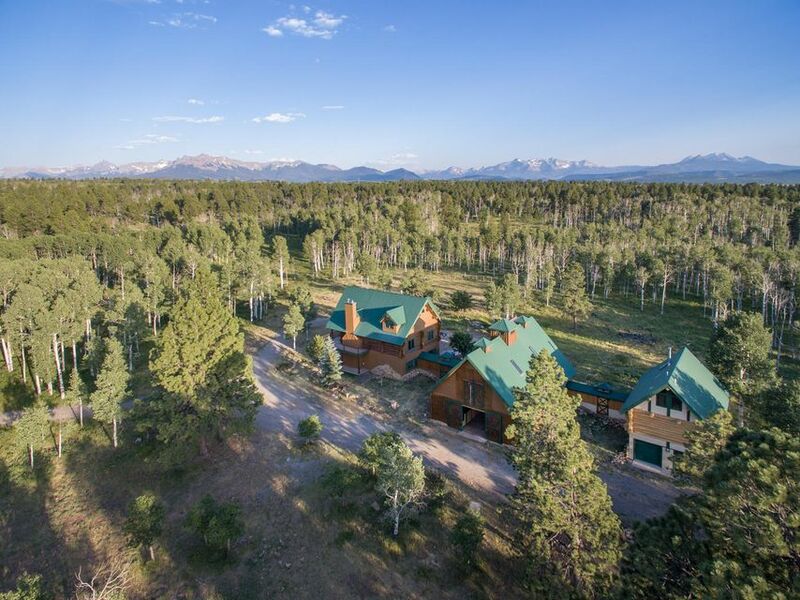 Home has an extremely good well producing 30 gallons per minute, excellent cell service, Solar, Brainstorm Internet, and road maintenance by the county. 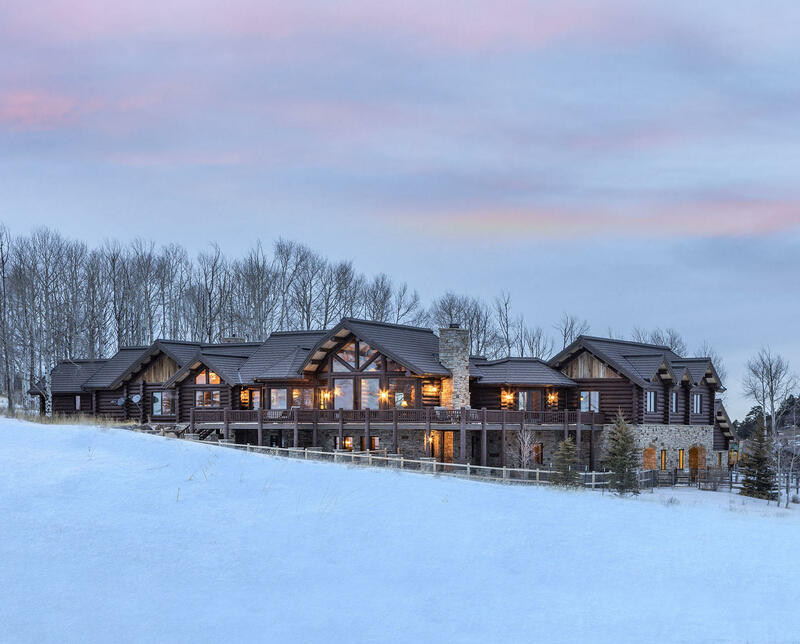 (Usually plowed by 7:30am in the winter.) 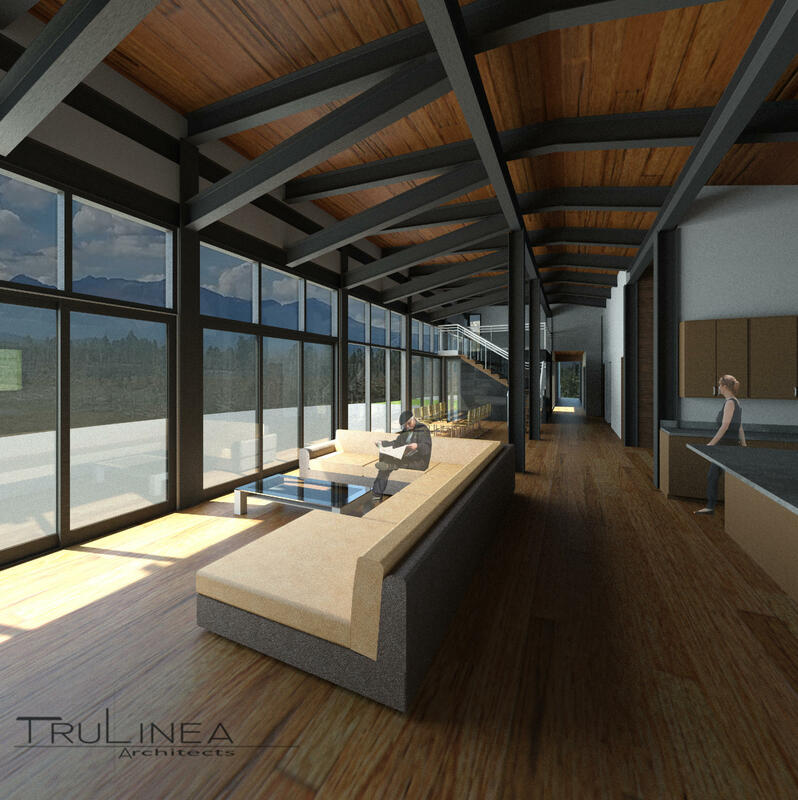 Additional bonus room at ground level with both exterior & garage access.